We have just updated both the Connect web-application and the free CLZ Cloud viewers to make them a lot faster. The folder panel now uses “lazy-loading” which makes it load (a lot) faster. When selecting a folder, only the list panel is re-loaded, where previously the entire page was refreshed. The above changes will make browsing your CLZ Cloud or Connect app a lot snappier and will prevent server performance problems (two birds with one stone!). 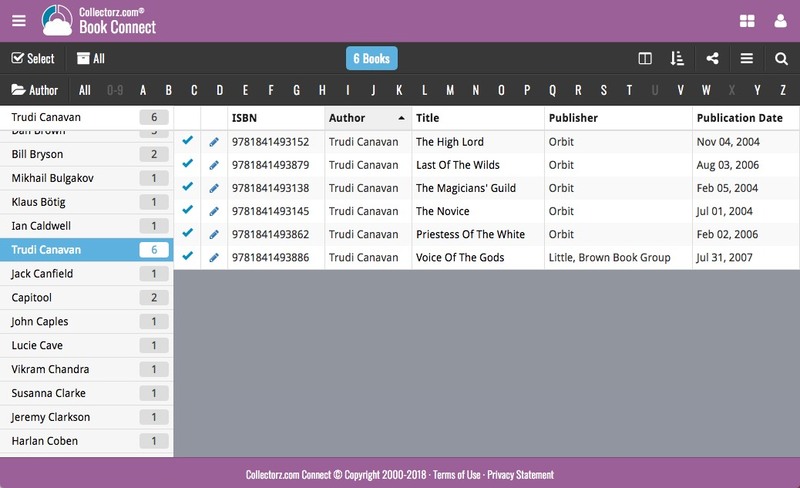 The performance improvements are especially noticeable for large book, music and comic collections, as these generally have loooonnnngggg lists of author, artist and series folders.